The content of this site is mainly about my Amateur Radio hobby. The subsequent pages describe a few of my construction projects, hopefully this will provide some useful information and ideas. It will also include some of my small scale home engineering, perhaps a bit about my Land Rovers and maybe a little photography. 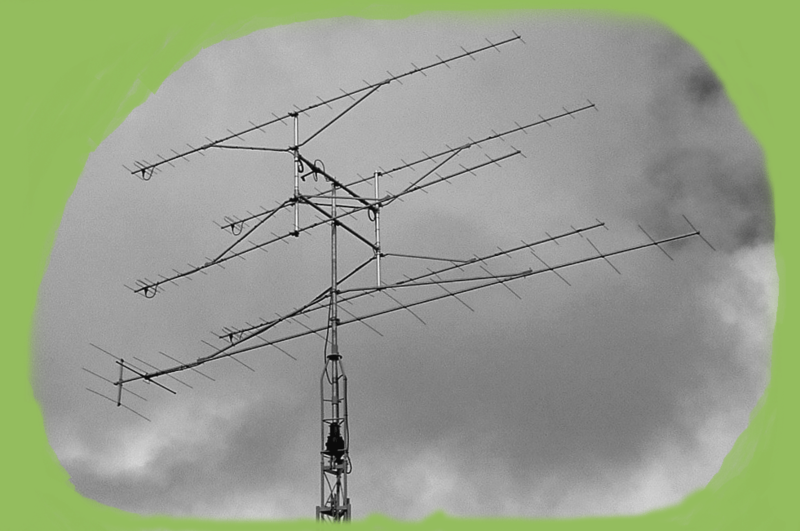 My amateur radio activities are primarily construction, VHF and UHF DX operation, particularly MS, weak signal tropo and EME, For a number of reasons I have decided no longer to compete in amateur radio contests... I feel better about my hobby for that decision! I have decided to close down the GW8IZR CW skimmer station which posted CW spots to the RBN. The GW8IZR skimmer was one of the very early nodes to support the RBN - The network is now well supported and development is becoming stale so I have decided to close down my feed. This decision was made after some deliberation here but I think my hardware and time can be better used on a new project.